Is Chermside West a good property investment? 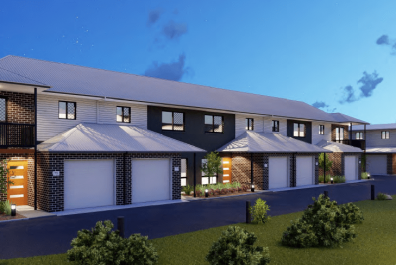 Are you looking for an investment property in Chermside West? Then it is important to consider the following. The Queensland well-established residential area has a lot to offer. Some of the offers are below. 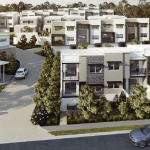 Outlook Chermside offers the perfect lifestyle balance right on your doorstep. You can enjoy the strong community spirit that exists for this residents. This project designing is to capitalise and nurture your sense of belonging. 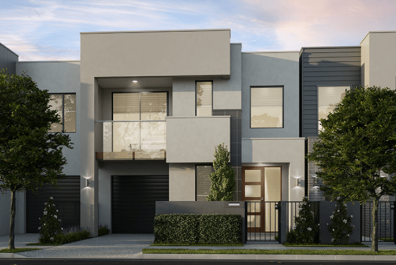 Above all, Outlook Chermside is situated in the centre of Milne Reserve and Chermside Hills. There is plenty of open space available for this housing project. Also, plenty of parks for sports, relaxing, and kilometres of walking path and bike trails. Westfield Chermside is Queensland’s largest shopping centre. This popular shopping centre is a convenient 8 minutes’ drive away. This shopping mecca was only recently redeveloped and offers over 360 specialty stores. Besides, 95 new stores with redevelopments, cafes and restaurants along with major retailers. Moreover, here are the big name associated with this realtor projects are as follows. David Jones, Myer, Harris Scarf, Kmart, Big W, Target, Woolworths and Coles. The new development will keep the whole family entertained. The new facilities including Hyerbowl and Event Cinemas.